Afternoon all, I’ve missed a few of these Thursday posts recently so my apologies for that. It’s time for another Throwback Thursday and I don’t need to cast the net back too far to find a gem. 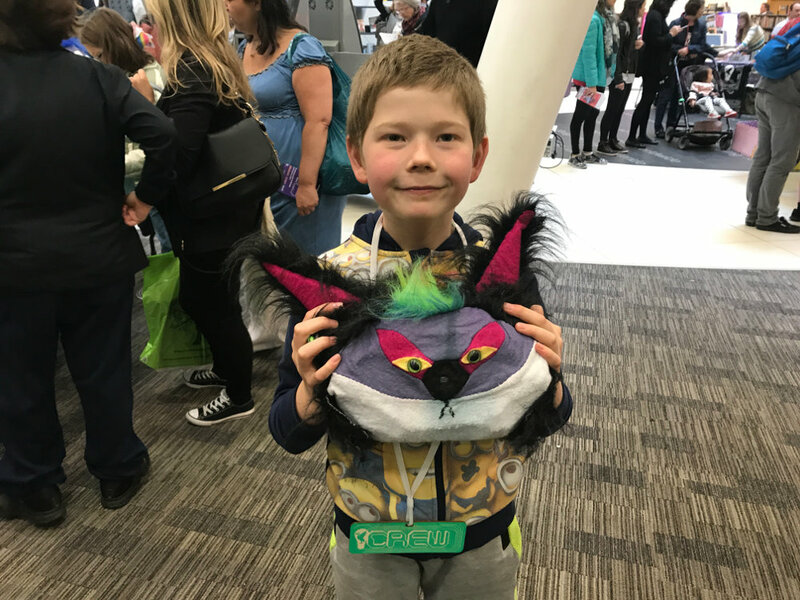 A couple of months ago we had a brilliant guest post from 7 year old Edward Smart (pictured) and it definitely bears a repeat viewing, why? Because it’s fantastic of course and we love all the photos! It’s also particularly apt this week because our Meet The Makers guest on Monday was Liz Smart, Ed’s mum. “It’s a Family Affair” as Sly & The Family Stone once sang, love that song… anyway I’m getting distracted sorry. Also you could listen to Liz Smart on this week’s podcast if you like. We had a great chat about Code Club and loads more. A big THANK YOU to both Edward and Liz for contributing so much to the event. They’ll be there again on Saturday June 30th if you want to say hello. You can still SIGN UP FOR FREE TICKETS here, and also be a real superhero when you VOLUNTEER TO HELP. I’ll be back next week with another podcast interview, until then, have a great weekend! Only 2 weeks to MakeFest now eeek!